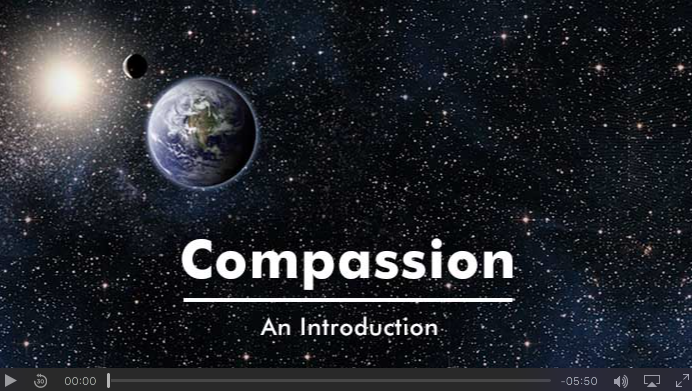 At this link you can watch a video on compassion that was produced, recently released, and generously shared by The International Center for Compassionate Organizations. 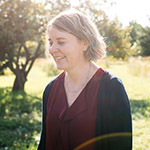 For those who have participated in compassion-focused therapy sessions (e.g., via the mindful compassion group therapy program), some of the lines early on in the video will sound very familiar—I hope! I’ve transcribed below the text from the first portion of the video. The text for the video was written by Ari Cowan. We are here together in a vast universe, the full nature of which remains beyond our comprehension. We are born into a world that is at once wondrous and foreboding, sustaining and dangerous, mysterious and beautiful. We’re capable of extraordinary achievements, profound love, and a deep delight in this world. We’re also capable of dreadful acts. We’ve arrived in this time, and in this place, never having chosen to be here. We’re presented with an inheritance of gender; skin, eye, and hair color; intelligence; resiliency and vulnerability; parents and siblings; a unique point in history; economic circumstances; geographic and environmental conditions; social milieu; and challenges to health and well-being—all about which we’ve had no choice. We’re here together called to play the hand circumstance has dealt us: a demanding mix of wondrous possibility and challenging situations. Compassion helps …. Be the first to know about new events, resources, and products.